"It feels unreal. It's hard to even believe." 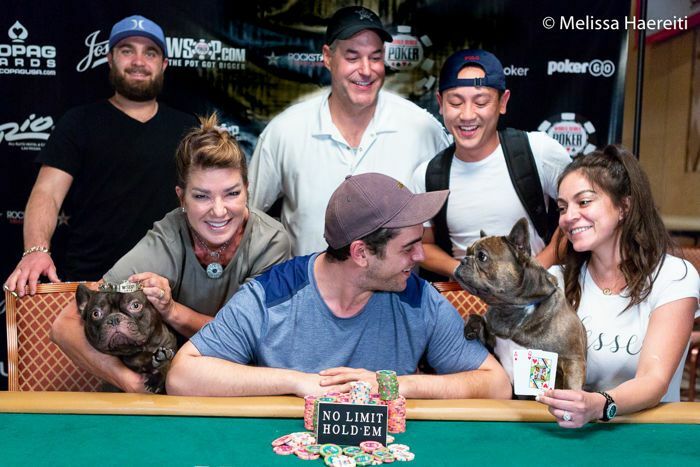 It seemed to be the case here as Polk bagged the chip lead at the end of Day 1, then continued crushing for the whole day to come back for the final day third in chips with 15 players left. But his table draw on Day 2 wasn't the luckiest one. He shared the flops with six-time bracelet Daniel Negreanu. Polk had Negreanu directly to his right, so he at least had a position on the Kid Poker. And the experience was all but intimidating: "It's nice playing against professionals. I love competition, that's what makes me love this game," Polk said. 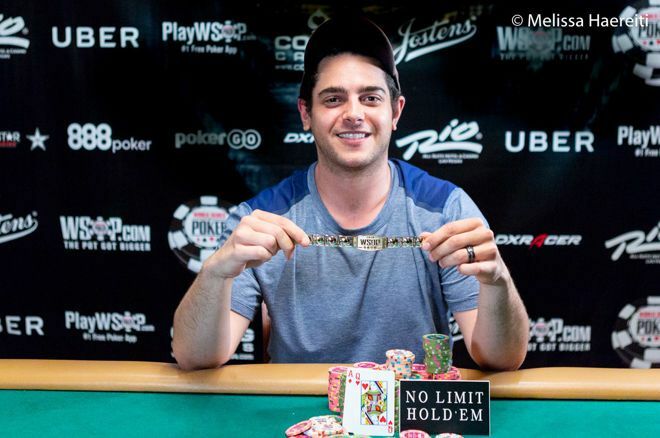 "The first time my blood started rushing was when I won that big PLO hand." Spiking good runouts in big hands is the cornerstone of winning poker tournaments. However, that's not Polk's forte. While he doesn't play poker for a living, he claims to have played millions of hands in cash games. This year, he got into the right mindset with a handful of semi-deep tournament runs, making the top 100 several times: "I knew I was getting close it's kinda built up to this moment," Polk pointed out, admitting that his previous results helped him to get more confident.